A pleasing combo of honest comfort and period-inspired looks make this perfect furniture on which to unwind. 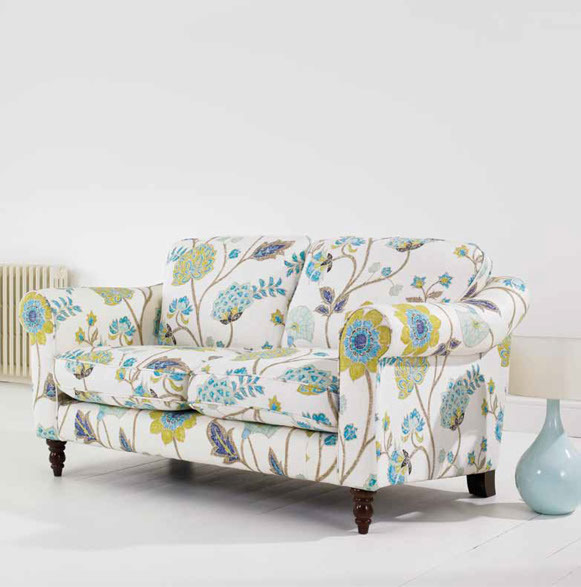 A supportive high-back, scroll arms and an ample seating area mean you cannot be disappointed. H78cm x W109cm x D99cm. Seat height 54cm. H78cm x W174cm x D99cm. Seat height 54cm. H78cm x W239cm x D99cm. Seat height 54cm.